After I became a mom, I realized that kids are full of imagination and dreams. They love playing with toys, having fun with other children, and most of all they enjoy watching cartoon videos. The real struggle of parents starts here! How do we make them watch wholesome yet relevant content which provides ample entertainment as well as teaches them about tradition and values? That's the tough part! Agree? YouTube is a popular video destination, which now has innumerable kids’ video content with each video offering something unique to attract and hold a kid's attention. As an Indian who has settled abroad, I want to inculcate a healthy balance of Indian values along with Western principles in my child. Despite being based out of India, I would love to acquaint him with our rich culture and festivals for a wholesome upbringing. And what better way to teach him than making him watch his favorite cartoon videos? That is when I came across Jalebi Street’s YouTube channel. It’s a kid-friendly channel with cartoon videos filled with fun stories and songs specially scripted for children. 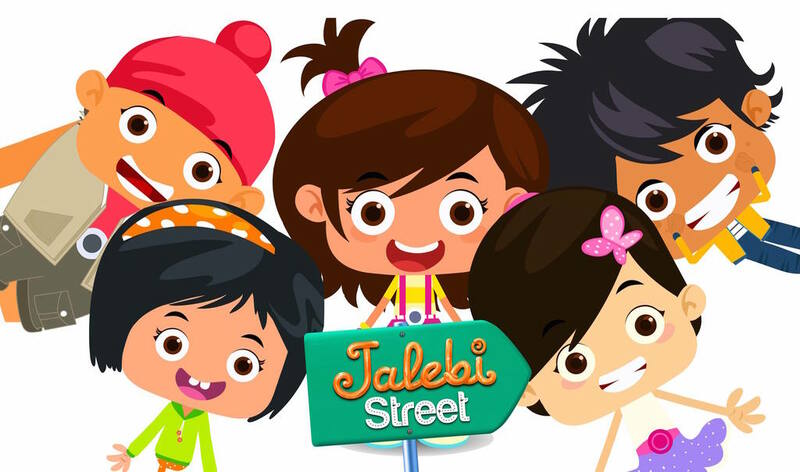 Jalebi Street was launched in September 2017 and it has both English and Hindi channels with the English Channel crossing 2M views and its Hindi crossing 1M views till date, in spite of it being only about 6 months old. I instantly connected with this channel primarily because of the creators, who are parents themselves. Toddlers have impressionable minds and are quick learners. They promptly imbibe everything that they are exposed to. No wonder, kids get influenced by characters and lifestyles portrayed in videos that they watch. The founders came up with the idea of integrating wholesome family values, education and entertainment as the central theme for children’s videos. This is how Jalebi Street began! 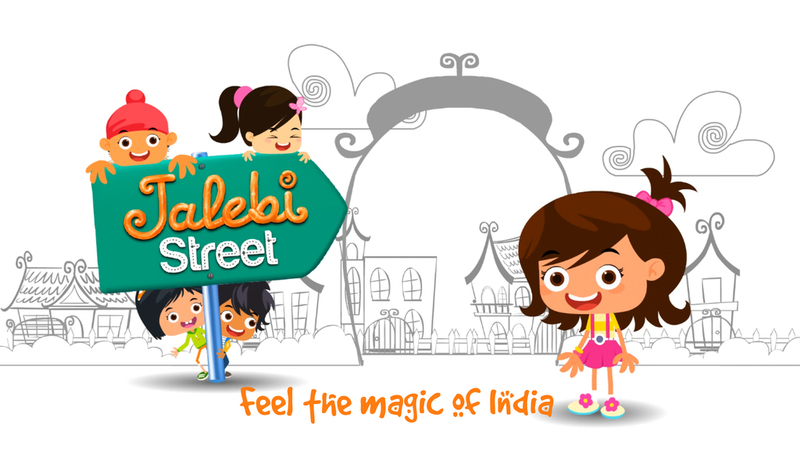 Jalebi Street is set in a fictional Indian community, with kids - Bunny, Bubble, Div, Naaz, and Maddy – belonging to a secular mix of families living in neighborly harmony. You can see the life and adventures of these kids through these videos. Each kid has a unique personality, very close to the kids that we come across, which makes them adorable and relatable. You can introduce your kids to Indian elements through these interesting videos. The channel’s episodes cover a multitude of topics like languages, festivals, Indian national symbols, national days, friendship, health, celebration, helping, teamwork, sharing, manners, and lots more! Simple things such as the significance of sweets at a Pooja ceremony or the reason behind wearing clothes of a color on a certain national day help kids understand Indian traditions better. Jalebi Street videos have all of this and much more. If you are a mom, based in India or outside, and want to instill Indian traditions and values in your child, Jabeli Street is here to help you. So go ahead and check out their YouTube channels in both Hindi and English with Indian heritage at its heart. If you want your kids to feel proud of the vibrant and diverse country that India is, Jalebi Street is the only place to educate and entertain the li'l ones.